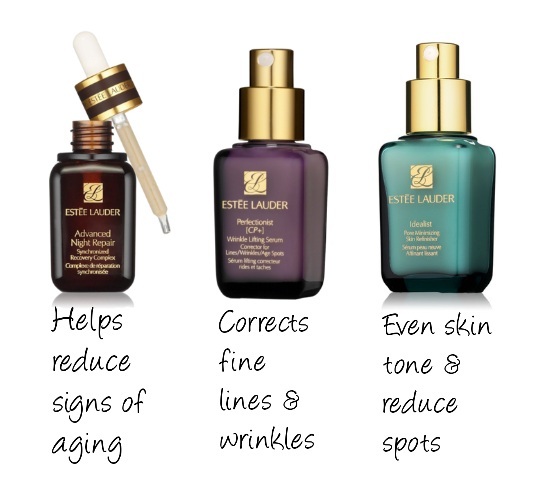 Go to Estee Lauder Malaysia Facebook page <<here>>, "like" the page and allow the apps to run. You have to select the option of your skin concern and the page will reveal which serum suits you the most. Fill in your particulars on the form. 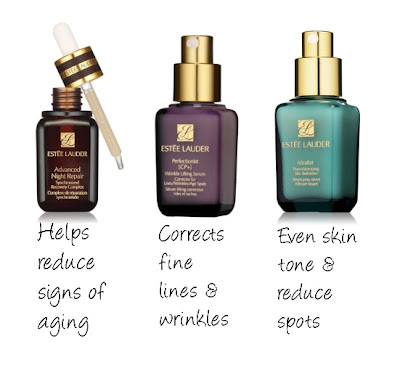 At the end of the form you can select the nearest Estee Lauder counter to redeem your samples. They will send you an email. Print out the email and redeem it at the counter. You can also take a photo of the email or simply show it from your pushed mail on the phone. Valid until 4th November (Sunday). Sorry for the late news. I just found out from Christine.